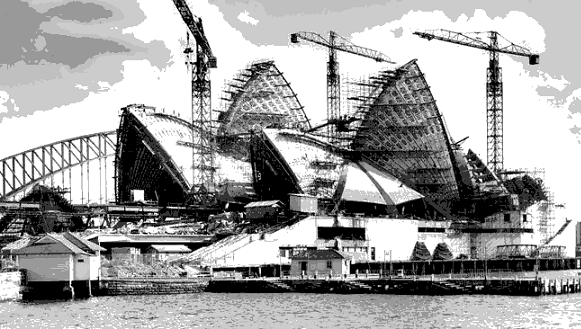 In 1965 the median price for a house in Sydney was around $16,000 and a loaf of bread cost the equivalent of 15 cents. In 1965 Brendan Jack entered the family Real Estate business. J. Brough and Son in Croydon Park was a great place to launch his career because, back then, an agent had to know everything there was to know about a property and its neighbourhood. 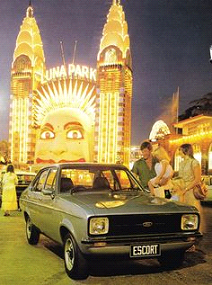 In 1975 a full-time wage was $7618 and the average Sydney house set you back $34,000. ‘Jaws’ was on the big screen and Gough had been and gone. Now a qualified Valuer, Brendan established his own Real Estate Valuation practice in Artarmon in January, 1970. 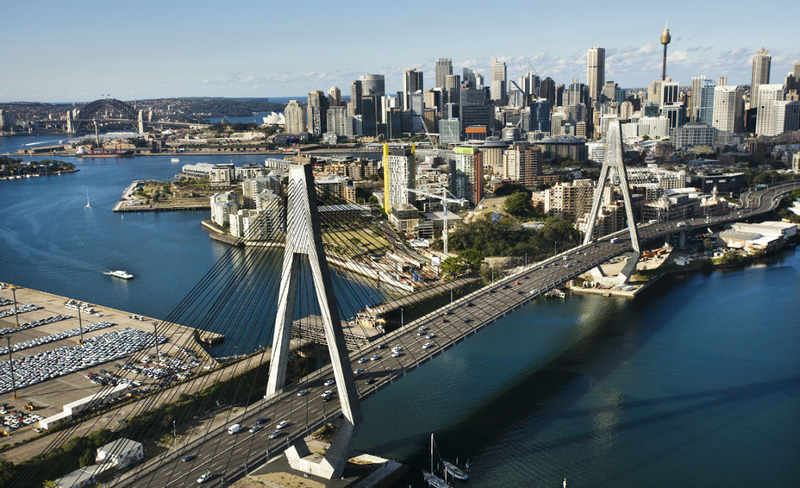 He valued residential, retail, industrial and commercial properties across the entire Sydney metropolitan region and beyond. Also in 1970, he purchased Bundeena Estate Agency, developing it into one of Australia’s leading independent Real Estate agencies. 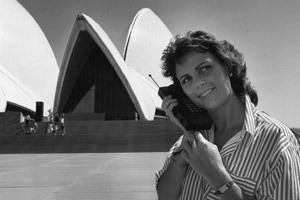 In 1985 Australia’s first mobile phone was still 2 years away. It would be the size of a briefcase, cost more than $4000 and have a 20-minute battery life. Meanwhile, houses in Sydney were averaging $88,000. Between 1976 and 1987, Brendan studied Financial Management at the University of New England’s School of Financial Management and Research. His pursuit of excellence earns him the respect of peers in the real estate industry. In 1995 the Anzac Bridge opened to traffic, Telecom Australia rebranded as Telstra, and Qantas went private. House prices in Sydney hit $196,000. Buyer's Service for Real Estate opened for business in January, 1993. As Sydney’s pioneer Buyer Advocates, Brendan and his team forever changed the face of the real estate landscape. For the first time, potential property owners had the opportunity to enter the buyer’s market—whether residential, investment, commercial, industrial or rural property—equipped with state-of-the-art intelligence and represented by highly-skilled professional negotiators. 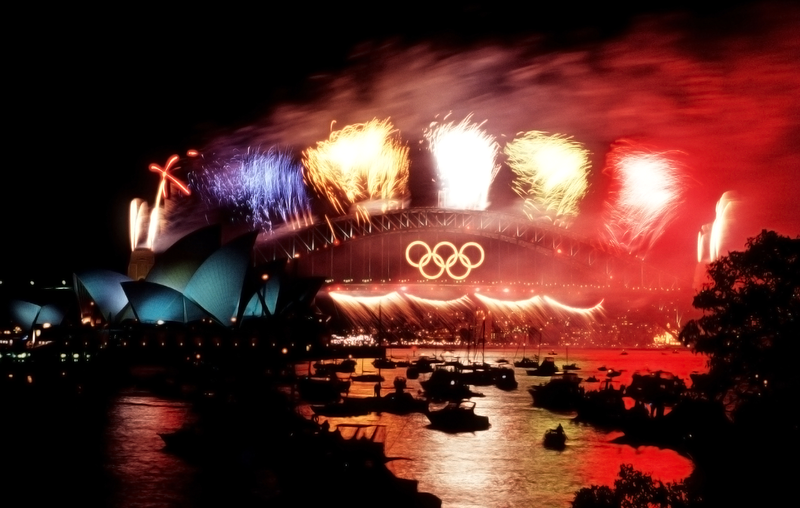 Since the 2000 Olympics, Sydney property prices have rocketed. With 52,975 new jobs created in 2014 and 2016’s record low interest rates, the market is more competitive than ever. 23 years down the track, Buyer’s Service for Real Estate continues to offer uncompromising customer-service and elite professional standards.